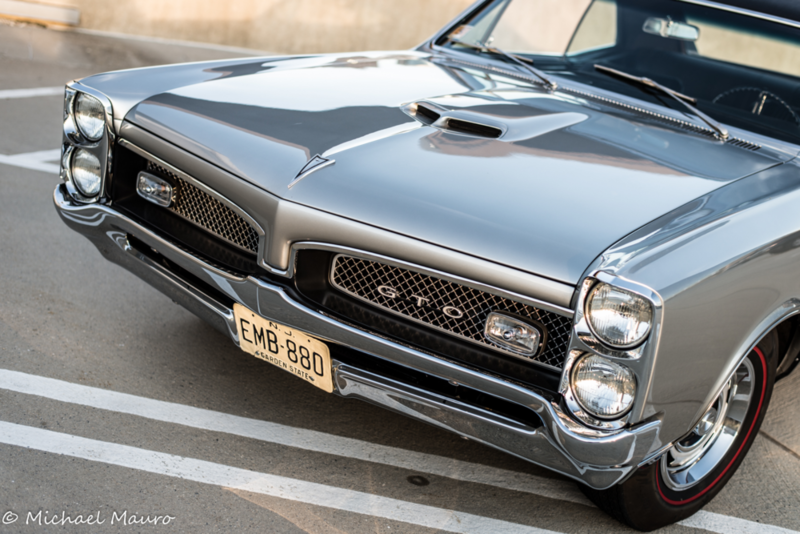 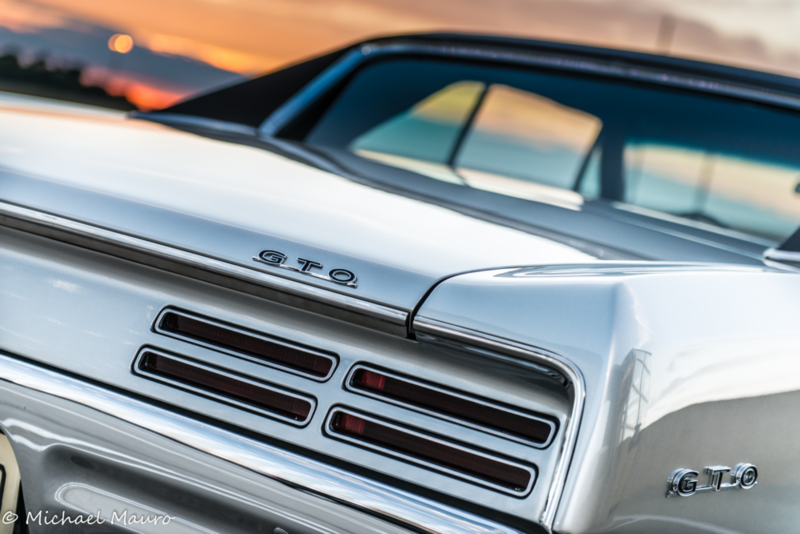 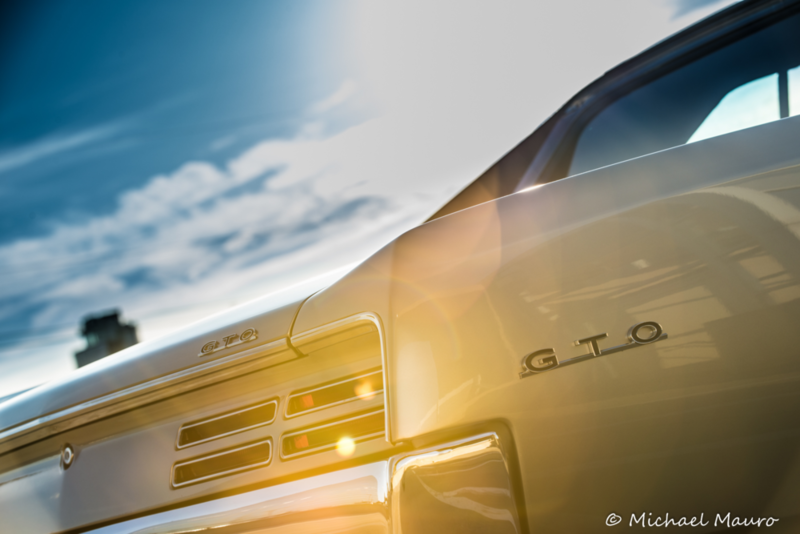 Summer in the City with a GTO Looking Real Pretty. 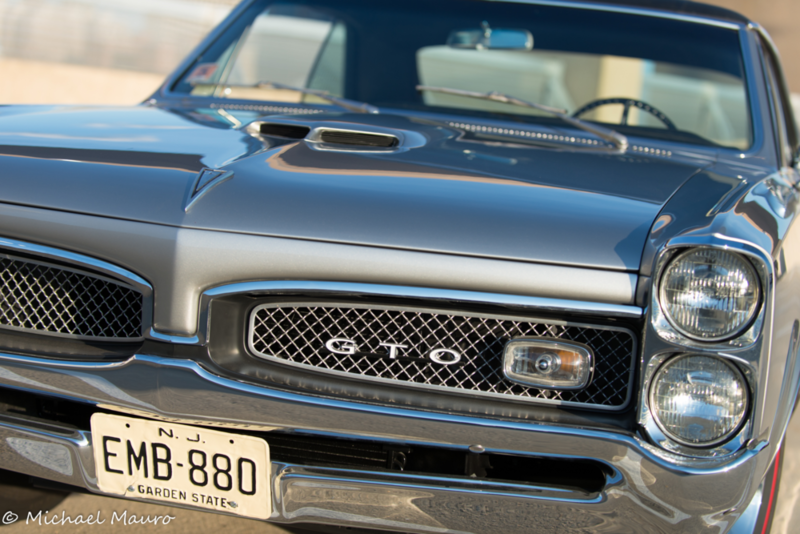 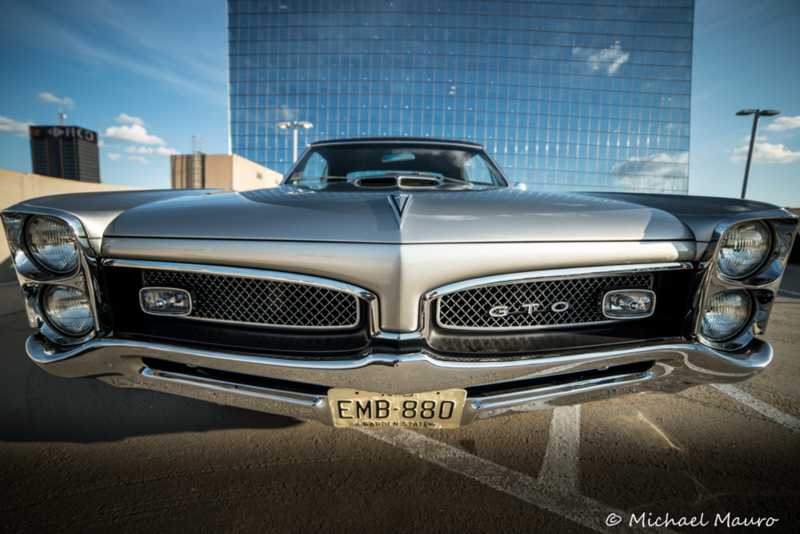 Some of you might remember this GTO from High Octane South Jersey's What's in Your Garage segment a couple months back. 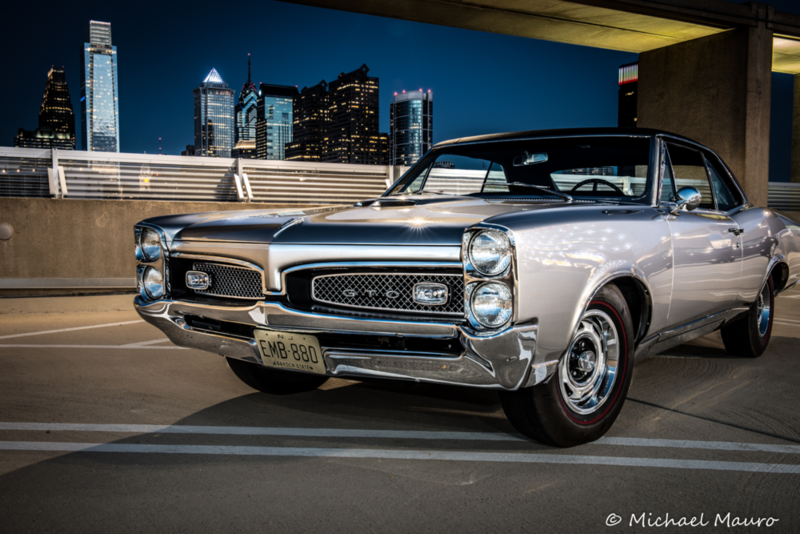 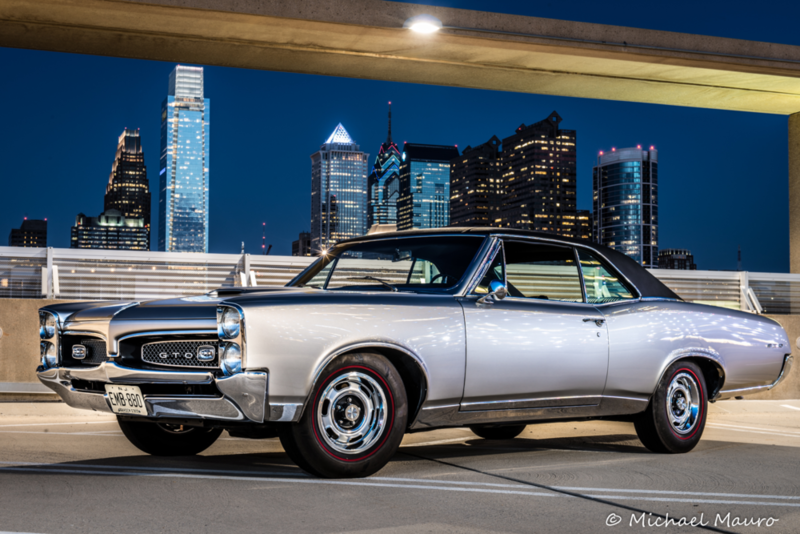 One night this Summer Dom D and Mike M hit the road looking for ...the perfect Philadelphia Skyline to use as backdrop for the latest photo-shoot of Dom's pristine 1967 Pontiac GTO. 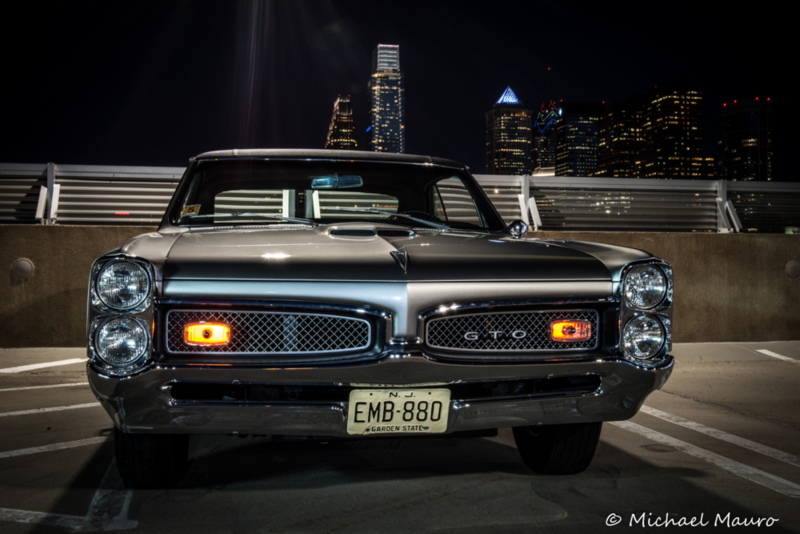 As is usually the case, Mike M hit another home run out of the park with this shoot. 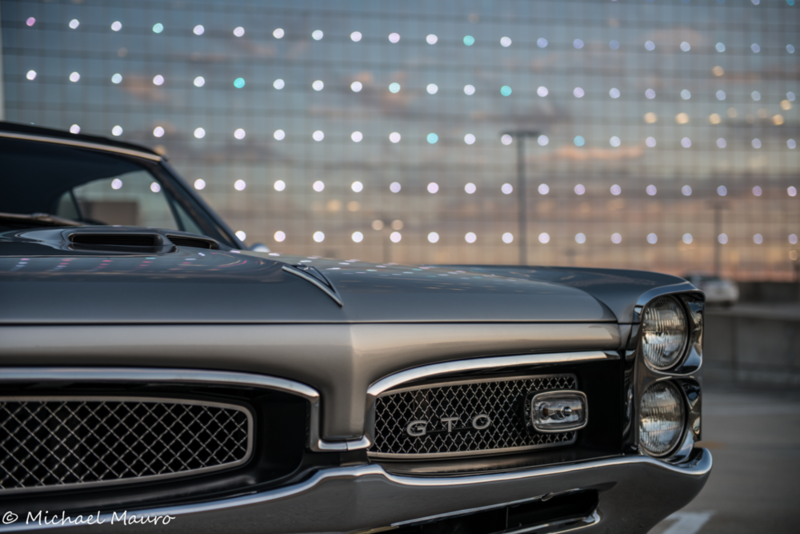 Thanks to both of you guys for helping to keep our content interesting!